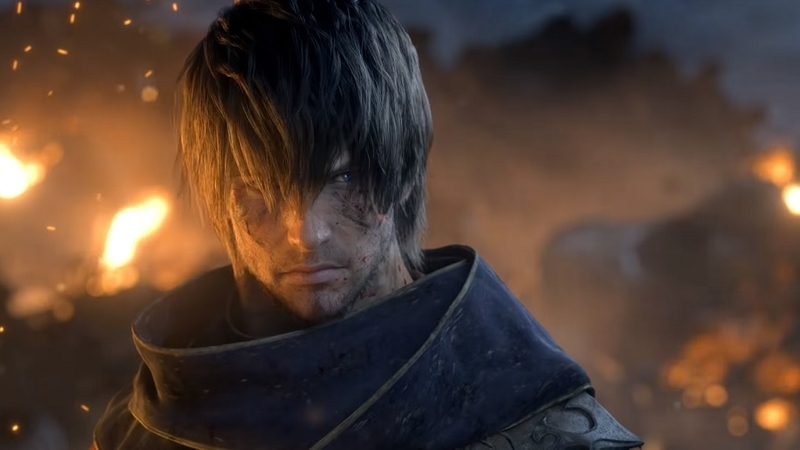 ‘Final Fantasy XIV: Shadowbringers’ Release Date, Features: Will Square Enix Add a Healer Class Before July Launch? “Final Fantasy XIV: Shadowbringers” is still a few months away from its official launch. Square Enix has been revealing more gameplay details recently, but not exactly what fans wanted to hear. Just last week, the developers confirmed another playable character for the expansion game. It is called that Dancer, and the trailer explains why it was named as such. The latest revealed “Final Fantasy XIV: Shadowbringers” character causes damage to its opponents through a set of weapon. But her movements throughout the match is composed of dance techniques. Some might think that adding a new player in the roster is, generally, a piece of good news. However, fans have a different response. On Twitter, many players were disappointed that “Final Fantasy XIV: Shadowbringers” is getting another ranged DPS (damage per second) player. This means that the Dancer’s strength is executing ranged attacks. It is also why it is equipped with those round weapons that damage the opponent when she throws it to them. This means that the Dancer can be more of a support character in “Final Fantasy XIV: Shadowbringers.” However, fans argue that the expansion game needs more healer class fighters and that the title already has more DPS players than necessary. A fan said in a Resetera thread, there are only three healer class fighters in the game while damage dealers are at least 10. There is no official word yet whether Square Enix is going to release a new healer class fighter for “Final Fantasy XIV: Shadowbringers.” But fans strongly feels that it is about time they do so. PCGamesN pointed out that the game’s last healer character, Heavensward, was released four years ago. “Final Fantasy XIV: Shadowbringers” will be officially released on Tuesday, July 2. Fans can now pre-order the game that would grant them Early Access perks. They will be able to play the game several days earlier than the rest on Friday, June 28, at 5 a.m. ET.